Indian government has made several essential safety features mandatory for all cars from April 2019. 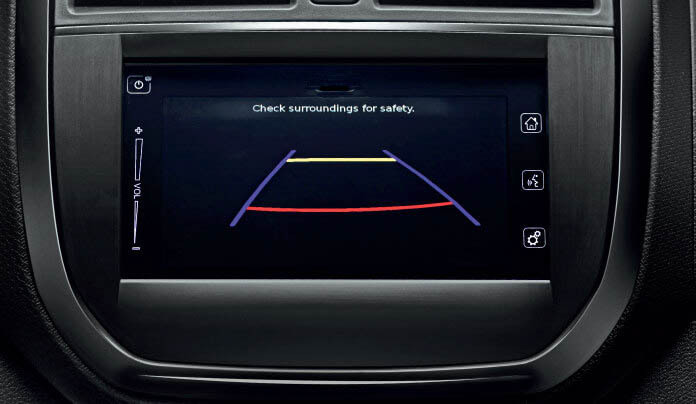 The safety features all the cars must have from April 2019 include driver airbag, speed warning system, seatbelt warning system and reverse parking assist. 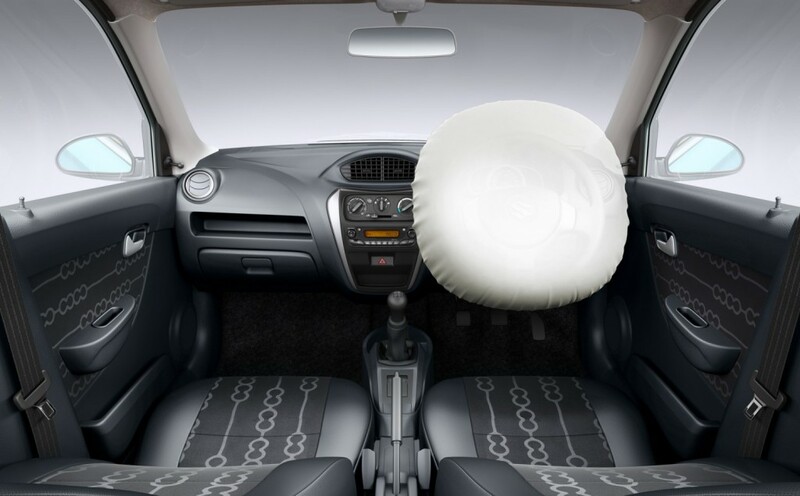 According to the ministry of road transport, these protective features will be mandatory for any car to score a five-star safety rating under the upcoming crash test program Bharat NCAP. India is positioned among the top countries with alarmingly high number of deaths every year due to road accidents. Study shows that every year around 1.5 lakh people in India die due to road accidents. A major reason behind the large number of deaths and injury is the absence of essential life saving safety features in the cars sold in the country. The new rule is expected to bring down the number of death significantly. Indian government is focusing to reduce the number of road accidents by 50% in next three years. It is also aiming to create the Indian car safety standard on par with global safety standard. 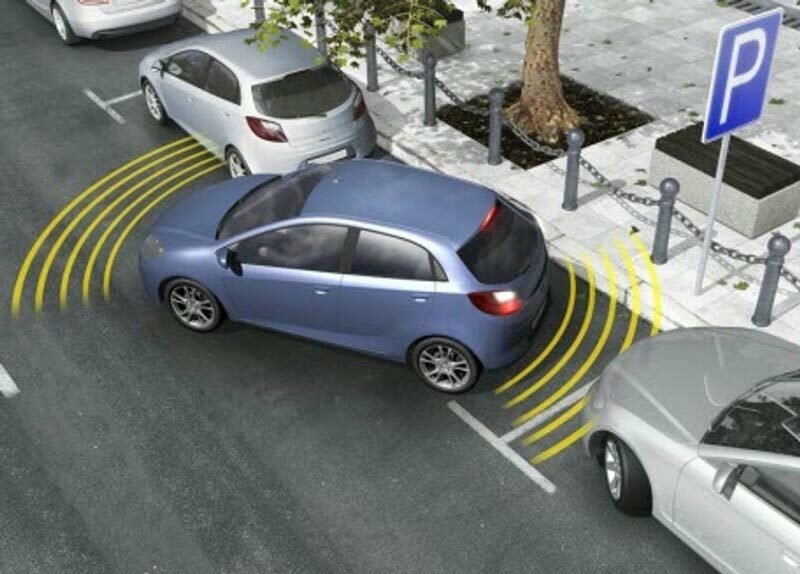 Making the above safety features mandatory for all cars from the mentioned time under the Automotive Industry Standard (AIS) 145 is just a part of that strategy. As we reported earlier, the automakers don’t offer several safety features in the India that are offered as standard features in the developed markets. A major reason behind this is the not so strong safety norm in our country. Also, the automakers say that they offer those features as optional as selling them as standard would increase the pricing significantly. However, that’s not true at all. Study shows that adding those features would increase the pricing a little. It is good know that Indian government has been working on enhancing the road safety. Not only making the safety features mandatory for the cars, government has also increased the fine amounts for violating the rules like wearing seatbelts while driving, no drink and driving, wearing helmet for the two-wheeler riders.